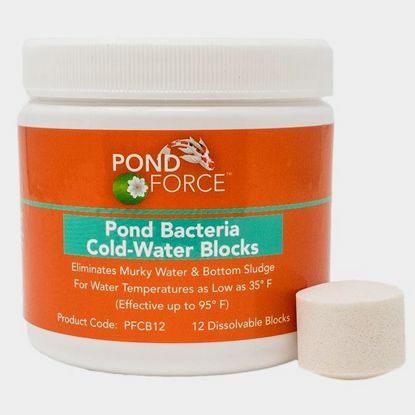 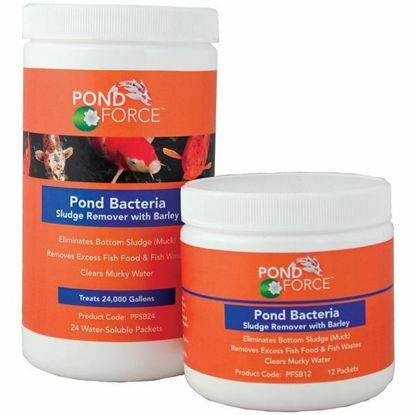 Ponds are artificial bodies of water that are often too small to have their own chemical balance. 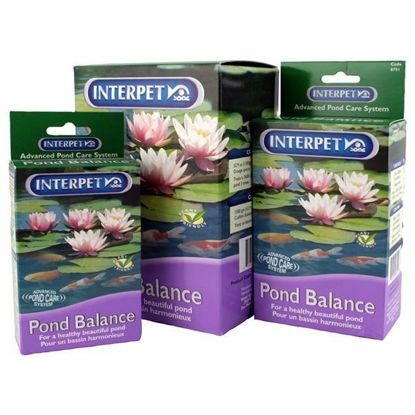 Using pond water treatments can bring these miniature eco-systems into balance and ensure clear water and healthy pond life. 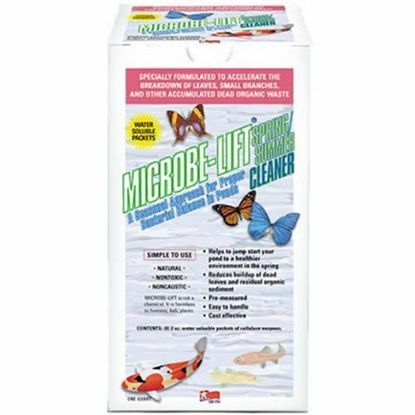 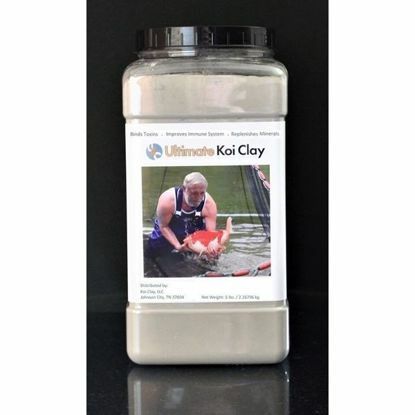 Many nutrients are missing that are essential for koi health and color.